Dr Geraldine Strathdee, OBE, MRCPsych, is the National Clinical Director for Mental Health, NHS England, a consultant psychiatrist in Oxleas NHS FT, and Visiting Professor, Integrated mental health education programme at UCL Partners. 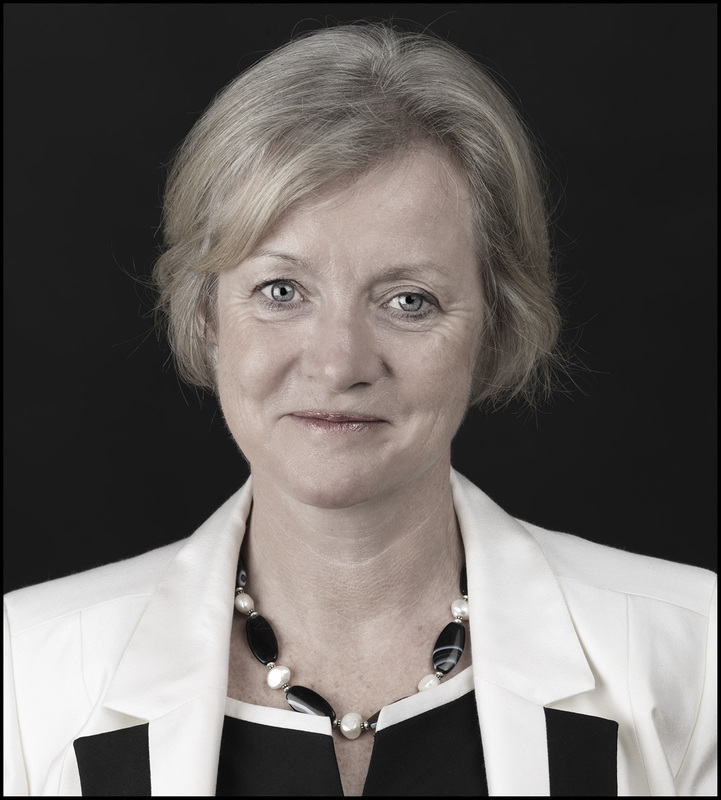 For over 20 years she has held senior roles in mental health policy, regulation and clinical management, at national and London regional levels, and advises internationally on mental health service design and quality improvement, while working as a practising clinician. She has been involved in transformational large scale service development programmes, moving services from hospital based, to 24/7 home care and primary care models, in roles which have included: the Trust Director of Clinical services in Oxleas NHS FT (2005-2007), Director of Service development at the Sainsbury Centre for Mental Health and Senior Lecturer, UMDS ( 1995-1998). She was the National Professional Adviser in mental health to the Healthcare Commission and the Care Quality Commission (2005-2012).